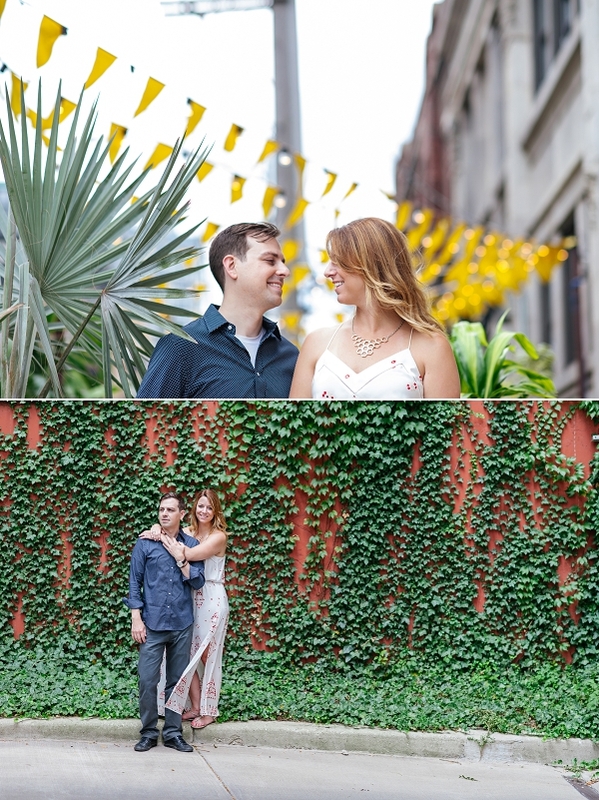 Last month Scott and I whisked through the windy city for an engagement session with Adrienne and Adam. (YES! I’m posting a blog within two month of shooting it!!) While we were there, we were able to stay smack dab in the middle of downtown, we had awesome food including Chicago deep dish pizza and Sweet Mandy B’s cupcakes (who literally make the best buttercream icing in the entire world) as well as lunch with some old friends. I used to live in Chicago from 2003-2005, so it’s always fun to get back there, even though most of my friends have moved out of the city. We literally couldn’t have asked for better weather on this trip either- it was the perfect get-away with some much needed sunshine. 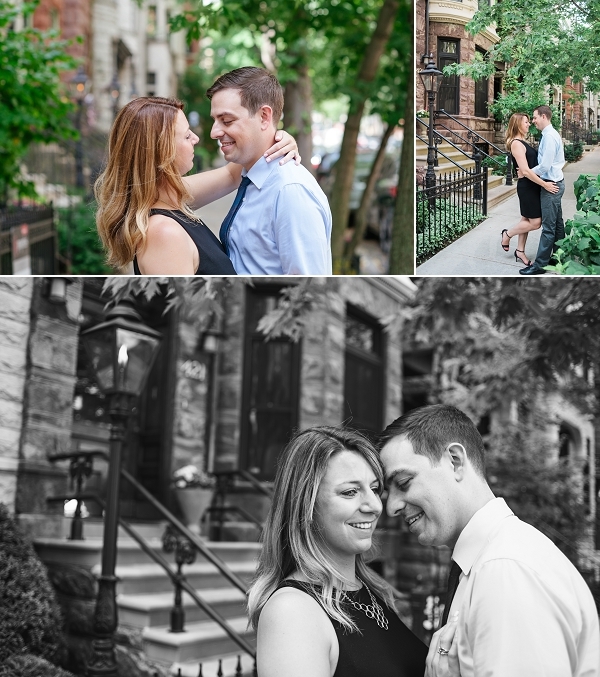 What I loved most about this trip was shooting around the city and getting to know Adrienne and Adam. Anyone who knows these two should consider themselves extremely lucky! From Lincoln Park to the heart of downtown Chicago, we went all over the city and ate some amazing food to boot at the Little Goat. They told us about their lives, showed us where they used to live, the restaurants they loved to eat at, as well as some really cool streets to shoot on. 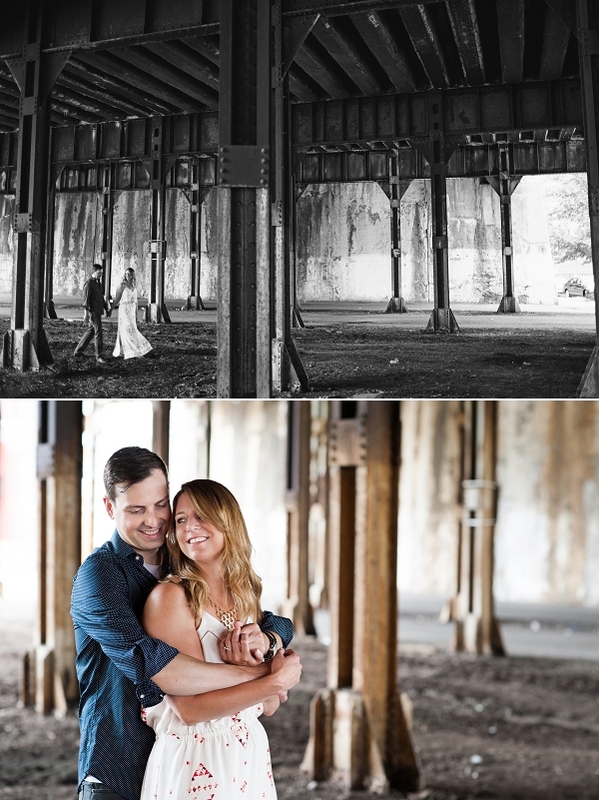 Everywhere you turn in this city there are fantastic nooks for the perfect photos. If you keep your eyes open, you’ll see some unexpected gems like “you are beautiful” stickers and signs placed around the city (we saw a few over the weekend). 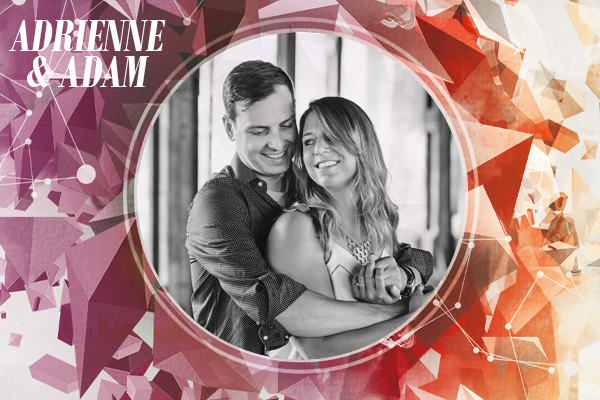 I couldn’t be more excited for their Columbus wedding next year and I know it will be here before we know it!